Solar energy is clean and renewable energy which is generated from natural source sun. Solar cells are devices which convert solar energy into electricity, either directly via the photovoltaic effect, or indirectly by first converting the solar energy to heat or chemical energy. Inorganic and organic both types of solar cells are available. Organic solar cell research has developed during the past 30 years, but especially in the last decade it has attracted scientific and economic interest triggered by a rapid increase in power conversion efficiencies. This was achieved by the introduction of new materials, improved materials engineering, and more sophisticated device structures. Though efficiency of organic devices have not yet reached those of their inorganic counterparts (≈ 10–24%); the perspective of low cost, low temperature and energy processing, low material requirement, can be used on flexible substrate, can be shaped to suit architectural application, are some advantages of organic solar cell that drives the development of organic photovoltaic devices further in a dynamic way. This paper gives an overview of organic solar cells. The field of organic solar cells profited well from the development of light-emitting diodes based on similar technologies, which have entered the market recently. 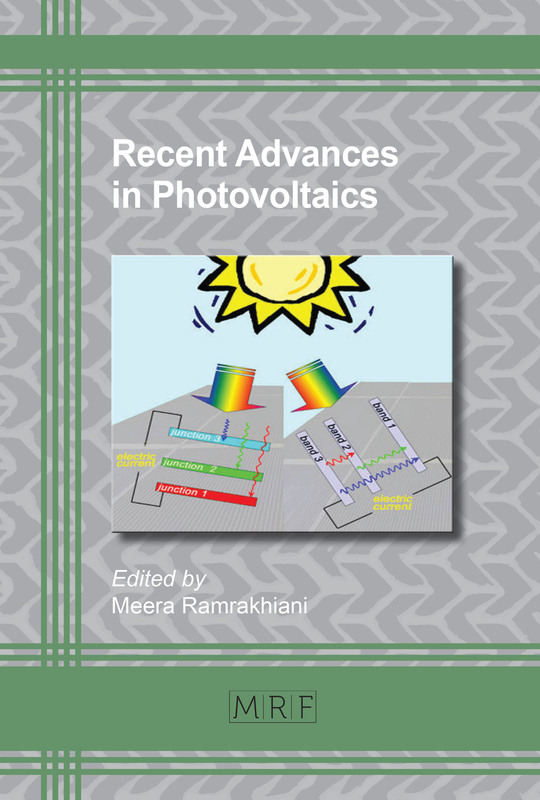 We review here the current status of the field of organic solar cells and discuss different production technologies as well as study the important parameters to improve their performance. Becquerel AE. Mémoire sur les effets électriques produits sous l’influence des rayons solaires. Comt. Rend. Acad. Sci. 9, 1839:561-567 . Sariciftci NS, Smilowitz L, Heeger AJ, Wudl F. Semiconducting polymers (as donors) and Buckminsterfullerene (as acceptor) — photoinduced electron-transfer and heterojunction devices. Synth Met 1993 Vol: 59:333-352. Li J, “Solarmer energy, Inc. breaks psychological barrier with 8.13% OPV efficiency”, Solarmer Energy, Inc. 2010. Available: http://www.forbes.comlfeeds/businesswire/201 0107127 /businesswire142993163 .html. Wohrle D and Meissner D. Organic Solar Cells. Adv. Mater. 3.1991; No. 3:129-138. Belhocine-Nemmar F, Belkaid MS, Hatem D and Boughias O. Temperature Effect on the Organic Solar Cells Parameters. World Academy of Science, Engineering and Technology. 2010; 64: 132-134. Monestier F, Simon JJ, Torchio P, Escoubas L, Flory F, Bailly S et al. Modeling the short-circuit current density of polymer solar cells based on P3HT:PCBM blend. Sol. Energy Mater. Sol. Cells. 2006. Boudia MRM , Cheknane A . 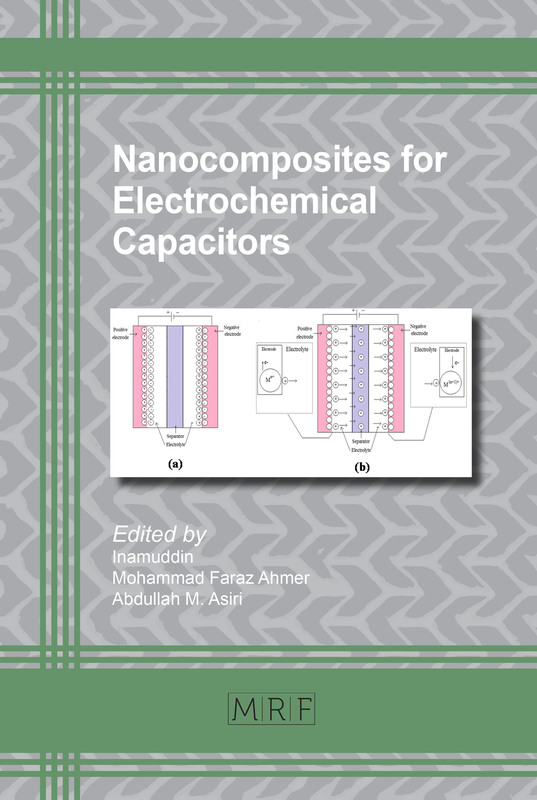 A modelling and simulation approach of electromagnetic field in organic photovoltaic devices. World Journal of Modelling and Simulation. 2010; 6(3): 198-204. Cheknane A, Benyoucef B, Chaker A. The effects of parasitic resistances on organic solar cell’s. Sciences & Technologie A – N°25. 2007: 63-66. Cheknane A, Aernouts T, MeradBoudia M. Modelling and Simulation of organic bulk heterojunction solar cells. Revue des Energies Renouvelables ICRESD-07 Tlemcen. 2007: 83 – 90. Galagan Y, Rubingh JEJM, Andriessen R, Fan CC, Bloma PWM, Veenstra SC et al. ITO-free ﬂexible organic solar cells with printed current collecting grids. Solar Energy Materials & Solar Cells 95 .2011: 1339–1343.